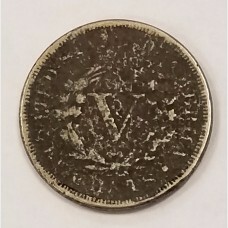 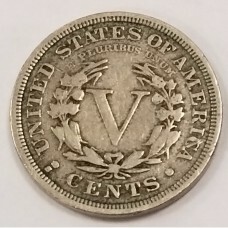 1886 Liberty (V) 5 nickel. 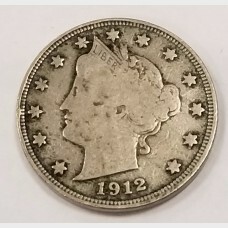 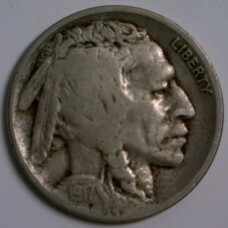 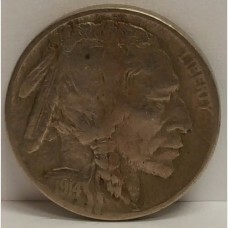 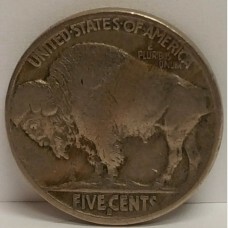 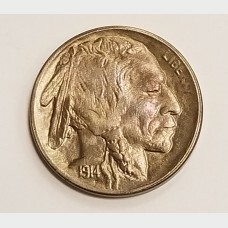 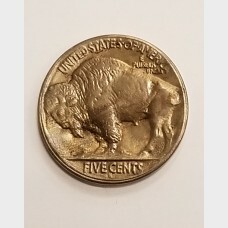 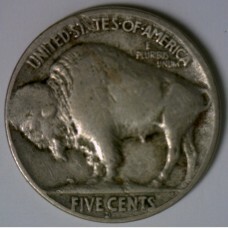 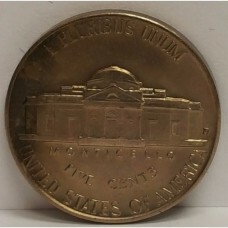 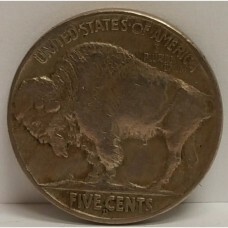 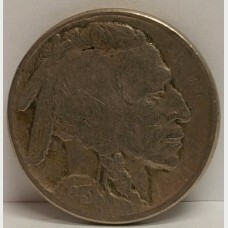 This nickel has been graded an About Good (AG) with environmental corrosi..
1912-S Liberty V 5¢ nickelMinted at the San Francisco MintGraded a Fine (F) by our Expert Numismatis..
1913-S Buffalo nickel coin Minted at the San Francisco Mint Type II Design - Buffalo St..
1914-D Buffalo nickel coin Minted in the Denver MintMade of 75% Copper and 25% Ni..
1914-S Buffalo Nickel coin Minted in the San Francisco MintBeautiful Tonin..
1917-D Buffalo nickel coin Minted at the Denver MintMade of 75% Copper and ..
Jefferson Head Nickel coin 1939-D in Choice Brilliant Uncirculated condition.. 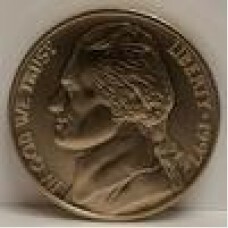 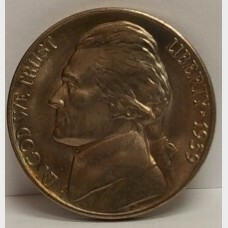 US Jefferson Head Nickel coin 1997 in Choice Brilliant Uncirculated condition. 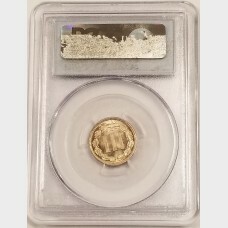 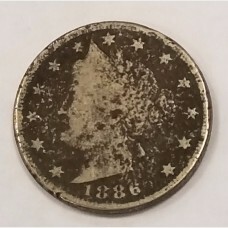 This is a Special Unc..
1882 3 Cent Nickel. 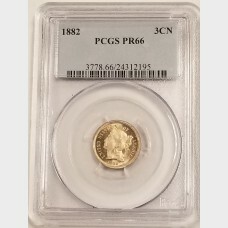 Coin has been graded by PCGS a PR-66 (Proof 66).This is a key date in the series..